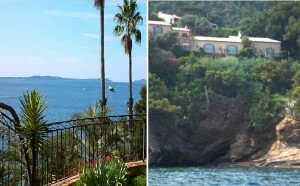 enjoy the Côte d’Azur with us. your needs in learning French (I can call you on Skype or on the phone). I also have students who can’t afford to come but want to study French with me. If you would like to try, I would be happy to give you a free lesson. Just let me know and I will get in touch with you rapidly.